On 21 November, the European Commission published the 2019 Autumn Package of the European Semester, the first step in the annual cycle of economic and social policy coordination between Member States and the European Commission. The Commission’s Annual Growth Survey (AGS) is a key component of the Autumn package. Within the AGS, the Commission sets out general economic and social priorities for the EU for the year ahead. The AGS starts by stating that “employment has risen to a record level of 239 million people and unemployment has fallen back to pre-crisis level, helping more than 10 million people out poverty or social exclusion over the past years”. This is based on the assumption that social inclusion can be improved through employment alone. However, 10 million is still far away from the Commission’s objective of lifting 20 million people out of poverty or social exclusion by 2020. 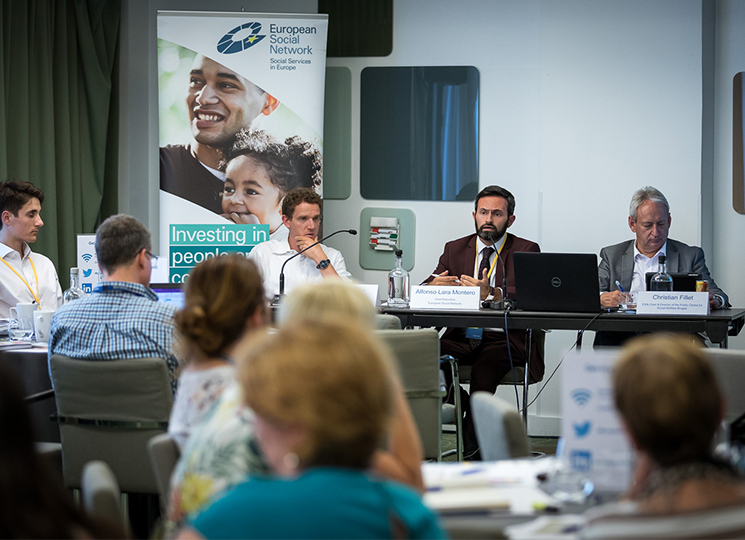 ESN has long argued for a broader view from the Commission on social inclusion that goes beyond employment, a message which remains relevant as the Commission acknowledges that “in-work poverty is high and rising in several Member States”. The 2019 AGS also underlines that the “risk of poverty or social exclusion remains a challenge in particular for children, people with disabilities and people with a migrant background”. These are some of the population groups with whom social services work with on a daily basis. As highlighted by the Commission, “the social consequences of the crisis were deeply felt across the European Union, with very high unemployment, in particular among young people, rising poverty and increasing social inequalities”. However, the social consequences of the crisis were also exacerbated by recommendations excessively focused on macroeconomic discipline, deficit reduction and social inclusion achieved solely through employment. As we have recently highlighted at our seminar on inclusive activation, evidence tells us that activation policies can only be effective if they are also inclusive. ESN regrets that the AGS does not specifically refer to social services, but we welcome the Commission’s acknowledgement of the need for stronger links between healthcare and social care to meet the needs of an ageing population. This is an issue we have documented over the years through our research and the views expressed by social services professionals. ESN also welcomes the Commission’s pledge to national authorities to promote wider access to high quality childcare and long-term care to promote employment and reduce the risk of social exclusion among children and population groups with chronic conditions, such as people with disabilities, mental health problems and older people. ESN has been analysing the European Semester since 2014, through a Reference Group which represents local public social services. Our latest annual report, based on the Group’s input, highlights that significant local challenges remain despite improving macro-economic conditions. 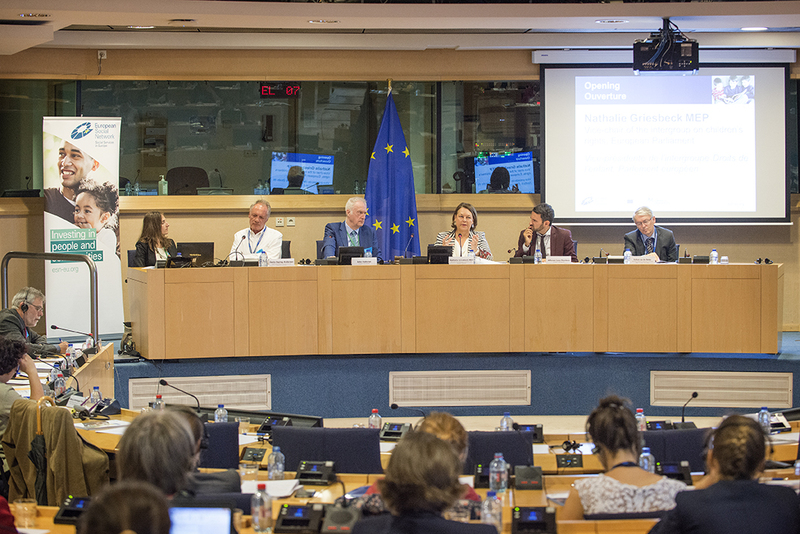 This analysis provides valuable information to the Commission on the social situation at the local level across Europe as it prepares the next step of the European Semester, the country reports, which will be published in February 2019. An overview of the report’s key messages is available here. Finally, the AGS calls for the involvement of national parliaments and social partners and wider engagement of civil society as governments prepare their national programmes. However, the Commission makes no reference to the involvement of regional and local authorities. 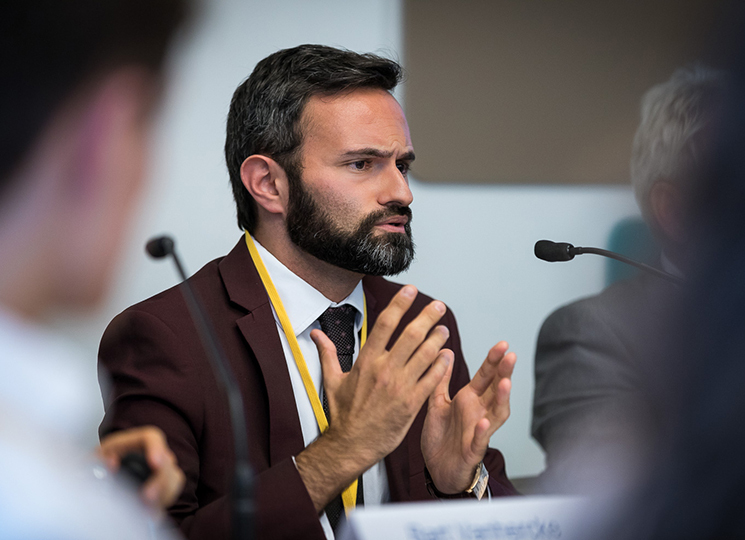 A lack of consultation with the social affairs departments of regional and local authorities has been identified by ESN’s Reference Group as a key reason for inadequate implementation of the Commission’s proposals. Taking into account that social policies have been decentralised to regional and local authorities in most Member States, their participation should be improved to support implementation and for greater ownership of the process.